According to MacRumors, a source told the Japanese blog Macotakara that ‘iPads mini’ are being produced in Foxconn’s Brazilian factory. Yet, there are several elements that lead us to think this wouldn’t make sense for Apple. As a matter of fact, the main reason why Foxconn is assembling some iPhones and iPads in Brazil is to escape the country’s heavy taxes on imported electronics. Still, Brazil remains a secondary, local-oriented production hub for Apple and its subcontractor. Despite the tax breaks the Taiwanese manufacturer obtained from Brazil’s local authorities, it only relocated part of its production in the country – and not for the most recent technologies and products. 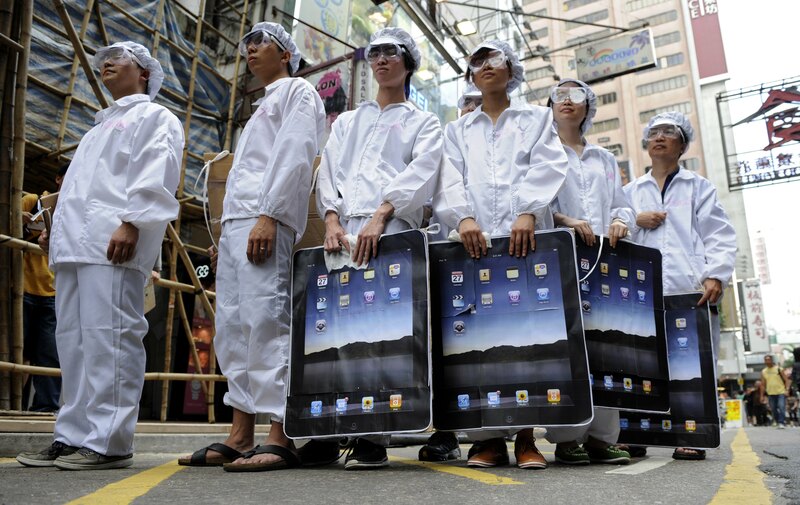 For instance, Foxconn’s iPhone production in Brazil reportedly stops at the iPhone 4S. In addition, the Brazilian government has been complaining that Foxconn is only planning to produce LCD/LED screens in its upcoming $500m Brazilian industrial park, rather than more modern OLED ones. While this is certainly frustrating from the government’s perspective, it’s not hard to see why Foxconn still prefers to produce in China. The answer is very simple: production costs. Although Foxconn’s Brazilian employees earn more than their Chinese counterparts, they recently threatened to go on strike due to to poor working conditions. More generally, it is expensive to produce and distribute goods in Brazil – and the reasons for this so-called Brazil Cost go well beyond taxes. As we reported, it results from several factors, including poor transportation infrastructure and many hidden costs, which means it can’t be fixed solely by tax waivers. In this context, it would be surprising to see Foxconn use Brazil as a global production hub for Apple’s upcoming tablet. However, it will be interesting to see if the ‘iPads mini’ sold in the country will be manufactured locally when they hit the shelves.